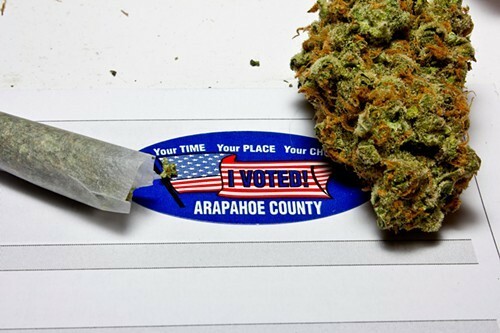 "A strong tradition of social conservatism, in addition to misplaced concerns about an increased market for cartels, kept Latinos reticent to pass any outright legalization, but a concerted effort from [Colorado's] team — as well as an endorsement from the Colorado Latino Forum, the most influential Hispanic organization in the state — convinced the swelling populace to support the measure's passage. 'Marijuana prohibition really has a tradition of discrimination against the Latino community,' [Colorado legalization effort leader Mason] Tvert says. 'They're still arrested at a disproportionate rate in Colorado, so they recognize this, for their community, this is probably a civil rights issue.'"